So, what gear can I get this week in Monster Hunter World? More specifically, how do I get the Dante gear? Capcom has been working overtime on bringing their other franchise into Monster Hunter World, and it seems like every week or so they’re unveiling how to get more gear from their headlining characters. This week? It’s Dante from Devil May Cry. 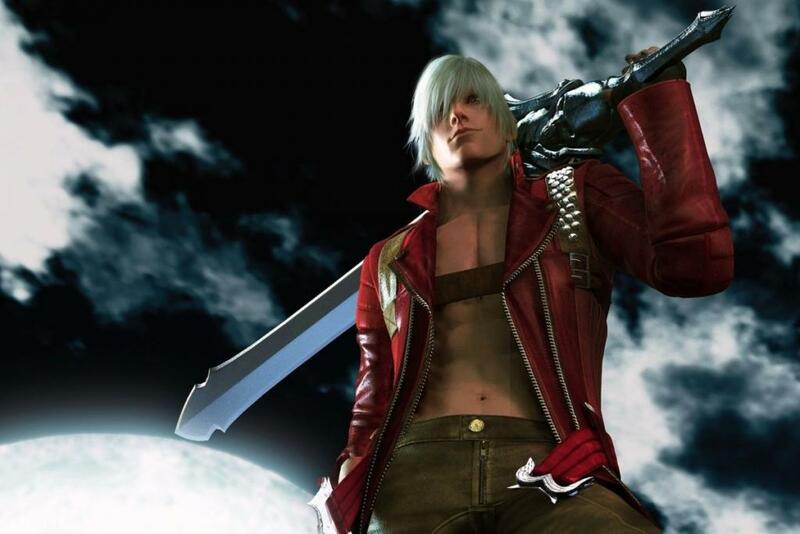 Not only will you get to look like Dante, you’ll get a special Charge Sword as well. Now, you will have to do a little work, but, people have outlined how you can get his gear. Check out the video below if you’re a little stuck.